Breezy also found time to surprise Teyana Taylor at her single release party. 27. 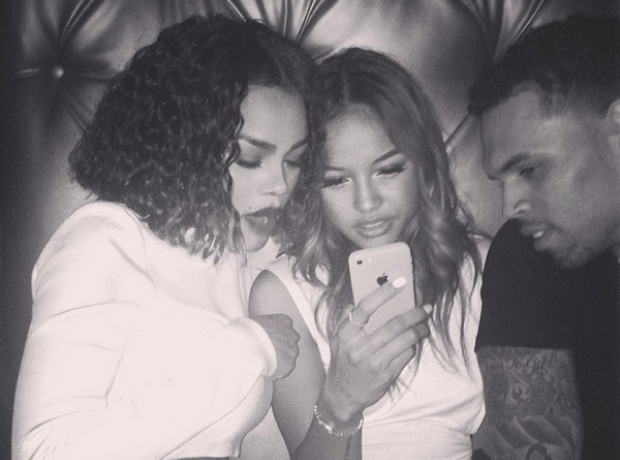 Breezy also found time to surprise Teyana Taylor at her single release party.